Exort is Multi-Purpose WordPress Theme, super flexible and fully responsive, suited for business websites, entertainment websites, shop websites, and users who want to showcase their work on a neat portfolio site. You can simply import the full demo contents then replace the content with your own. It allows you to build your site in seconds and spend more time for your business. Powerful Admin Panel – Exort theme allows users to customize the theme in easy and simple way using theme options and customizer. Shortcode generator – You can quickly and easily build your own pages using all the various shortcodes. It offers tons of possibilities and we add more shortcodes. 100% Responsive Design – Exort is 100% responsive and works on all devices including mobile. 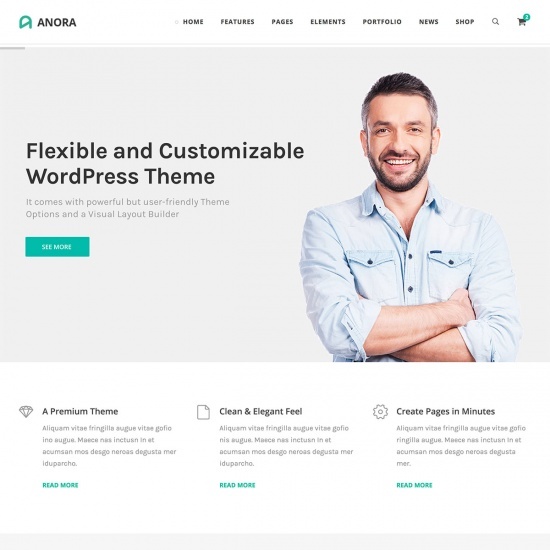 Completely Customizable – Exort theme offers unlimited creative control over all contents via theme options, customizer, meta boxes, etc. 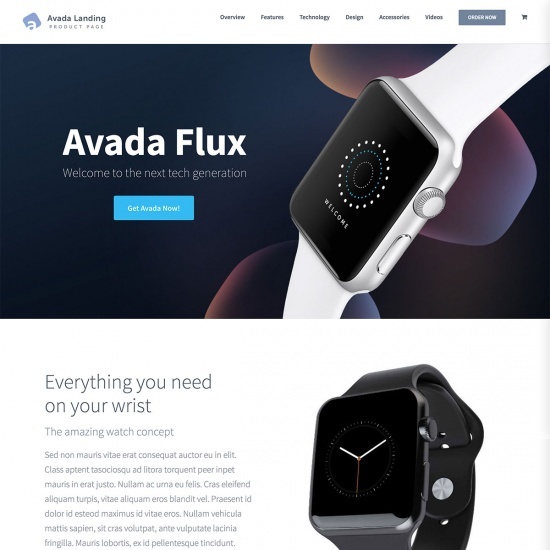 Retina Ready – Exort theme provides clear and beautiful layouts on all retina displays and other high resolution screens. Ajax Pagination and Load more – You can set wonderful pagination style for blog posts and portfoio. Exort supports 3 types of pagniations: default, ajax pagination and ajax load more. Page Layout Generator – Exort theme especially provides page layout generator which is able to select site layout, header layout, footer layout, etc. Since this option is available you are able to create totally different layouts for different pages.You are not limited to only one layout for all pages. Mega menu (WordPress Ubermenu plugin) – Exort supports simple and clean custom mega menu. Built-in Custom Widgets – Exort supports custom widgets like recent posts, portfolio, twitter and flickr. Wonderful Blog options – For blog pages you can get wonderful possibilities like 3 different layout options, paginations, related posts, share options and much more. 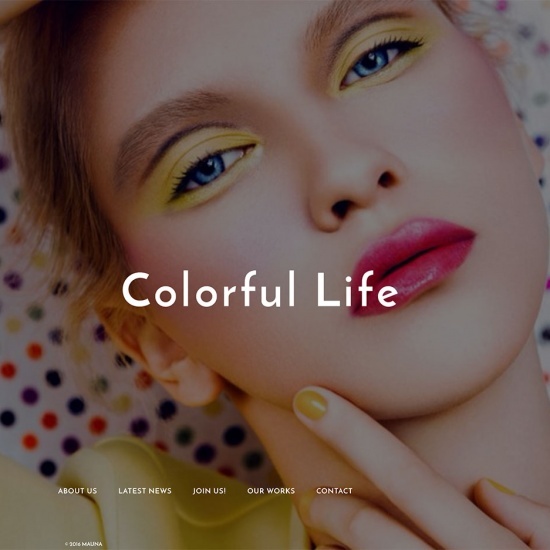 Amazing Portfolio options – For portfolio pages you are able to choose several different layout options, several types of pagination jquery filtering, columns, etc. 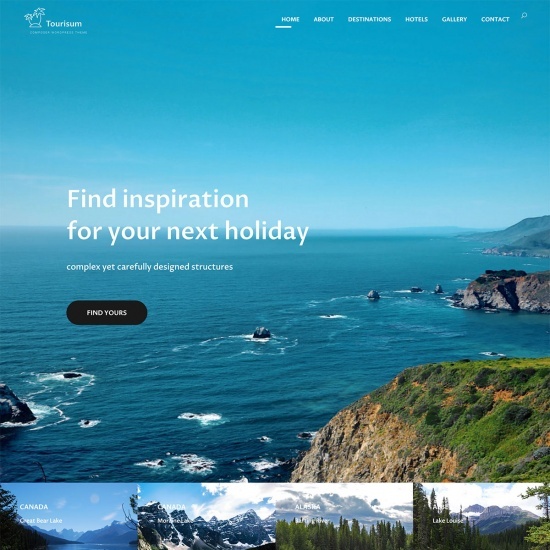 One page – Exort allows you to build one page website. Built-in SEO compatibility – Exort is compatibile with most popular SEO plugins like Yoast, etc. Unlimited Contact Form – Exort uses Contact Form 7 plugin to build contact forms. Using this plugin allows you to create unlimited contact forms for any purpose. Works perfectly with all browsers – Exort works perfectly with all browsers like Google Chrome, Firefox, Safari, Opera, Internet Explorer 9+. Page Performance – Exort provides enhanced page performance. Please check gtmetrix.com.